A refraction test is usually performed as a part of a routine eye examination. It may also be called a vision test. The purpose of this test is to determine whether a person have a refractive error, which means a need for glasses or contact lenses. What Is The Normal Value for Refraction Test? A value of 20/20 is normal (optimum) vision. 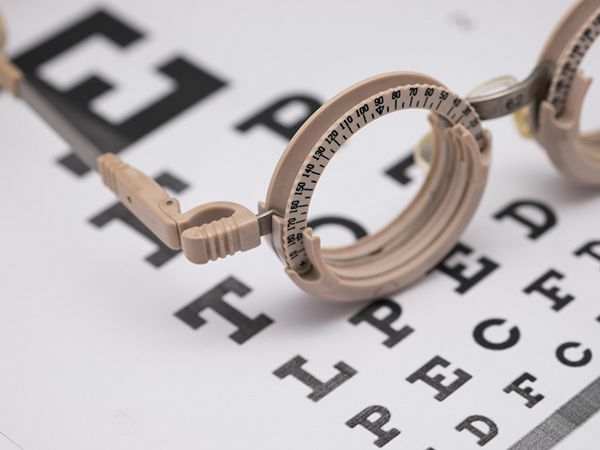 This means that, individuals who have 20/20 vision are able to read letters that are 3/8-inch (1 centimeter) tall from 20 feet (6 meters) away. The normal uncorrected vision (without glasses or contact lenses) refractive error is zero (plano). 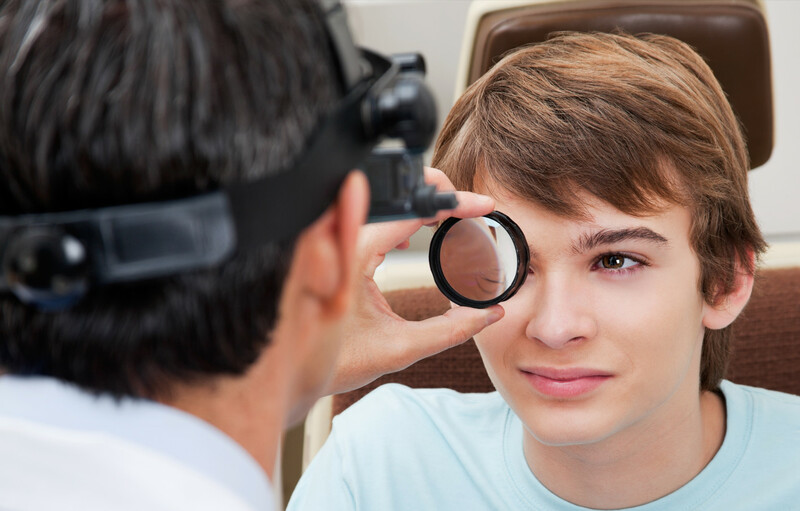 Individuals who don’t have 20/20 vision, have what is called a refractive error. A refractive error means that the light is not bending properly when it passes through the lens of the eye. The refraction test will tell the doctor what prescription lens should be used in order to have 20/20 vision. 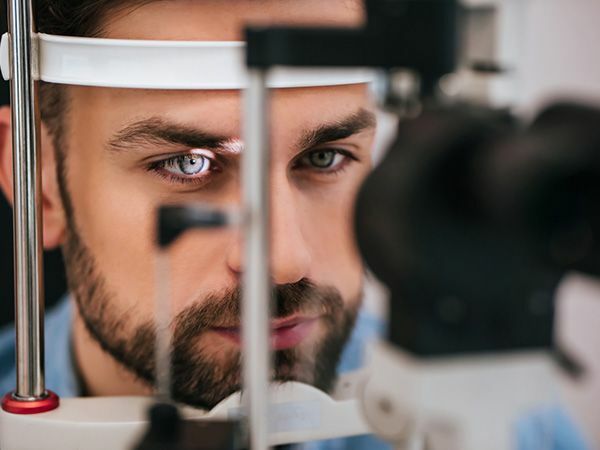 For people over age 40 who have normal distance vision but difficulty with near vision, a refraction test with a small type size is used to determine normal near vision and the right power of reading glasses. How Is The Refraction Test Performed? The test is performed by having the patient seated in a chair that has a special device (called a phoroptor or refractor) attached to it. The patient looks through the device and focus on an eye chart 20 feet (6 meters) away. The device contains lenses of different strengths that can be moved into the patient’s view. The test is performed one eye at a time. If the patient is wearing contact lenses, they should be removed before the test. In case the final vision is less than 20/20 even with lenses, then there is probably another, non-optical problem with the eye. The vision level achieved during the refraction test is called the best-corrected visual acuity (BCVA). What Are The Causes of Abnormal Refraction Test Results? There is an art to refraction, the ophthalmologists always discusses the patient’s answers and their findings and based on the results they can determine the amount of myopia, hyperopia or astigmatism, etc..
At City Eyes Optometry Center, we provide the highest quality eye care to all our patients. Schedule your appointment today.